This is a papercraft model of UCGO at 1:400 scale to build yourself. Included instructions are in french but it should not be too difficult to built or use google translate for the instructions. 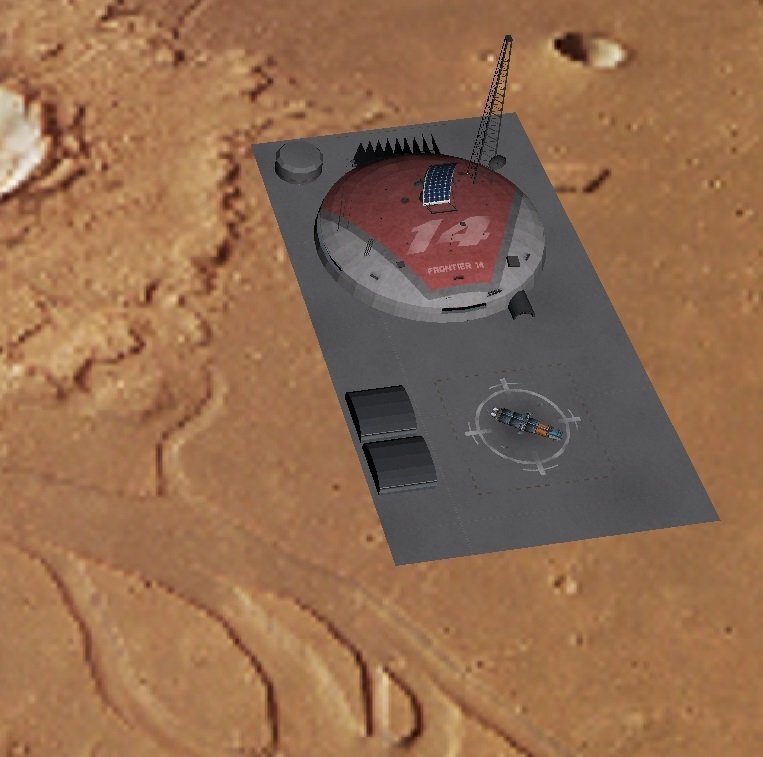 Blueprint for the Prelude base 1:400 scale. 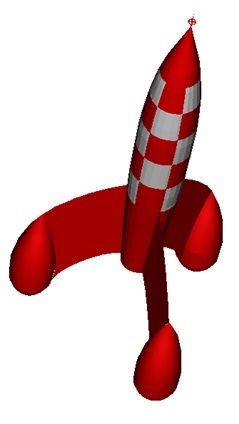 Blueprint for the Tintin Rocket 1:100 1:144 scale.